Home » History » the Philippines’ national hero? » Whos the mother of Jose Rizal » Whos the mother of Jose Rizal, the Philippines’ national hero? Whos the mother of Jose Rizal, the Philippines’ national hero? 9 November 1827 – 16 August 1911 was a wealthy woman in colonial Philippines. She was known for being a disciplinarian and hard-working mother. 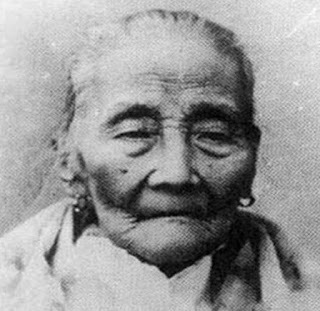 Her medical condition inspired Rizal to take up Medicine.